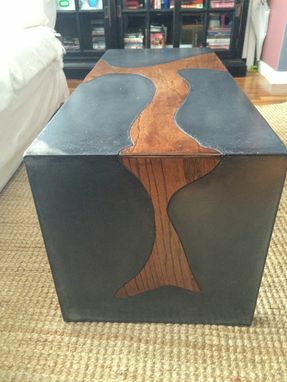 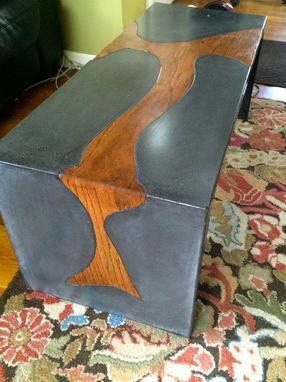 Concrete waterfall table with hardwood oak inlay, can do most any design. 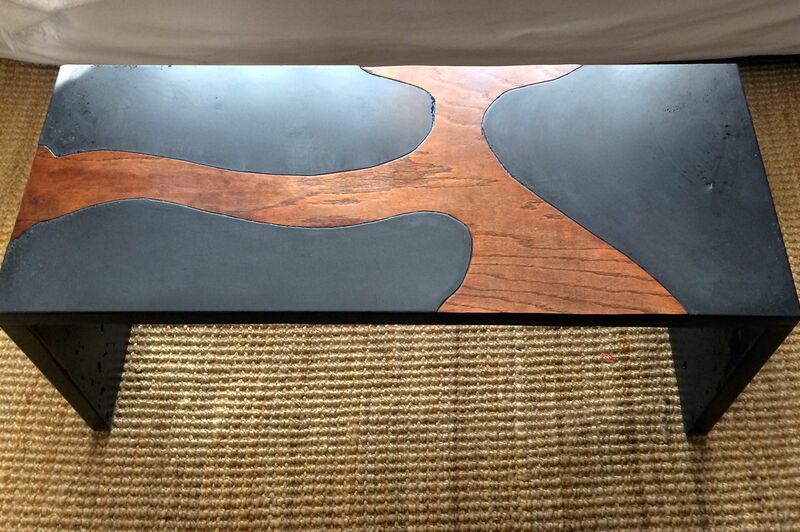 table UV stable and can be for indoor or outdoor application at any size. Reactive hybrid sealer makes this table 100% waterproof from the outdoor elements.